In the TAPA film program, Mr. Marcoux guides students through highly advanced filmmaking techniques from concept development and preproduction to production on set and postproduction editing. 7th grade students learn to create the illusion of motion through different styles of animation. 8th grade students learn the basics of live action filmmaking in producing conversation films. As high school film majors, students learn to operate industry standard video editing software and professional camera technology through a wide span of film projects that push their ability to communicate a strong story arc. Film majors are encouraged to discover their visual voice as they progress through "Intro to Film & Video", "Sound in Film", "Documentary Filmmaking" and finally (as Seniors)"Motion Picture Production: From Budget to Big Screen". The TAPA film program prepares student/artist/scholars for real world filmmaking careers from the ground up. Potential film majors look forward to inspiring opportunities to express their imaginations all the while feeling the true value of hard work, responsibility and respect. Nick holds a Bachelor of Fine Arts Degree from Rhode Island School of Design where he majored in Film/Animation/Video. For the past ten years, he has made a living as a freelance cinematographer and editor. His freelance film work includes independent feature documentaries, live action films, television segments, music videos, dance performances, concerts, plays, sport tournaments, commercials, live streamed conferences, weddings, politics and other events. From 2007-2012, Nick worked as a camera operator, graphics generator, videotape technician and studio director for "Eyewitness News This Morning", "The Rhode Show", and other local programs at WPRI-12/WNAC-64. 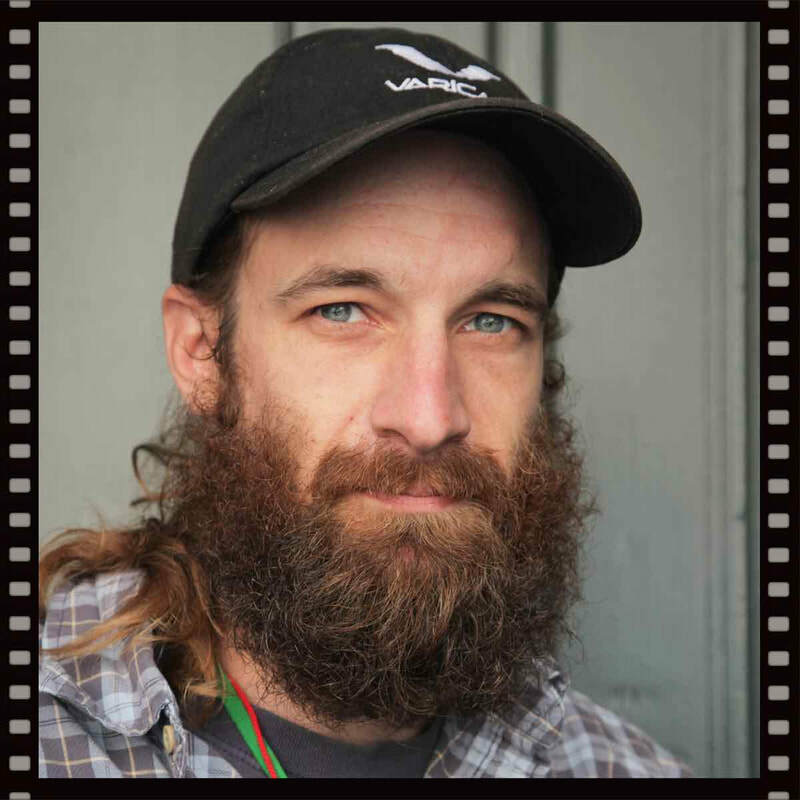 Nick joined TAPA during its founding year, providing filmmaking instruction and integration to the students. The TAPA community continues to inspire him with fresh ideas and unique perspectives. His goal is to hone the students' technical and storytelling skills to achieve their visions effectively while guiding them into professional career opportunities. K. Funmilayo Aileru, commonly known as wacklikethat, is a new media artist who practices multimedia installation and performance. Funmi was born in Providence, RI where they live and work as a student, community arts educator, and grassroots organizer. They hold a BA in Media Arts and Media Culture Studies from Hampshire College and a Master’s Decree from RISD in Digital + Media.